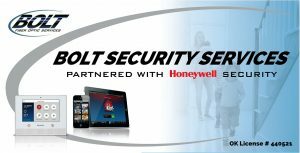 In order to deliver service to those eligible to receive BOLT™ Security Services all potential customers must complete this form. Once we receive this, someone will be in contact with you to discuss options. Thank you.